Join us Saturday, November 1, for a free clinic on winter and nighttime bike riding! Don’t store your bike just yet – the fall and winter seasons are great times to ride, and we’ll share the tips and tricks to keep you as safe as possible. – Bonus: bring your favorite gear for show-and-tell! Location: Capital Crescent Trail entrance on Water Street NW in Georgetown. *Beginners/intermediate*: meet at the trail entrance on Water Street for an all levels out-and-back ride on the Capital Crescent Trail, with a stop in downtown Bethesda. *Advanced*: meet at the trail entrance on Water Street. The route is approximately 27 miles round trip from Georgetown to the National Harbor and back. 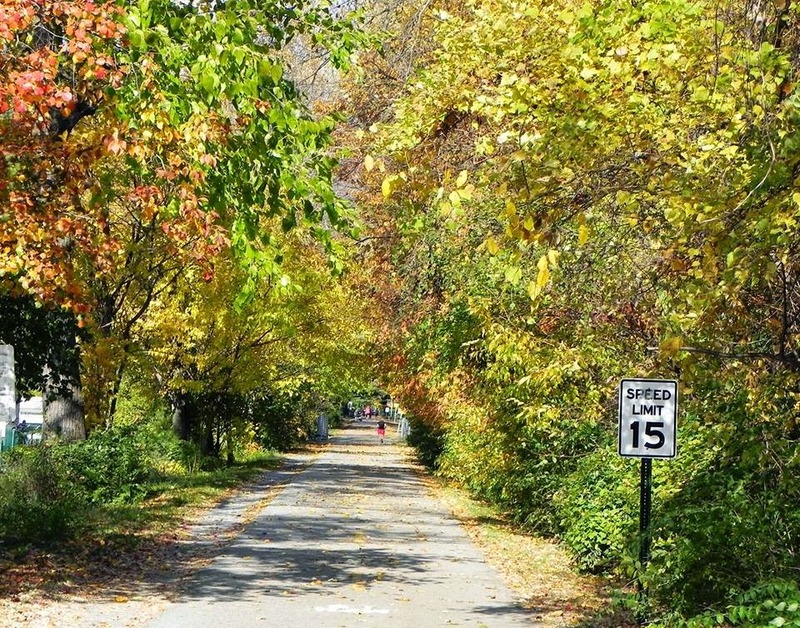 The ride may take approximately 2.5 hours with 1-2 stops on paved trails. Some inclines, no steep hills.